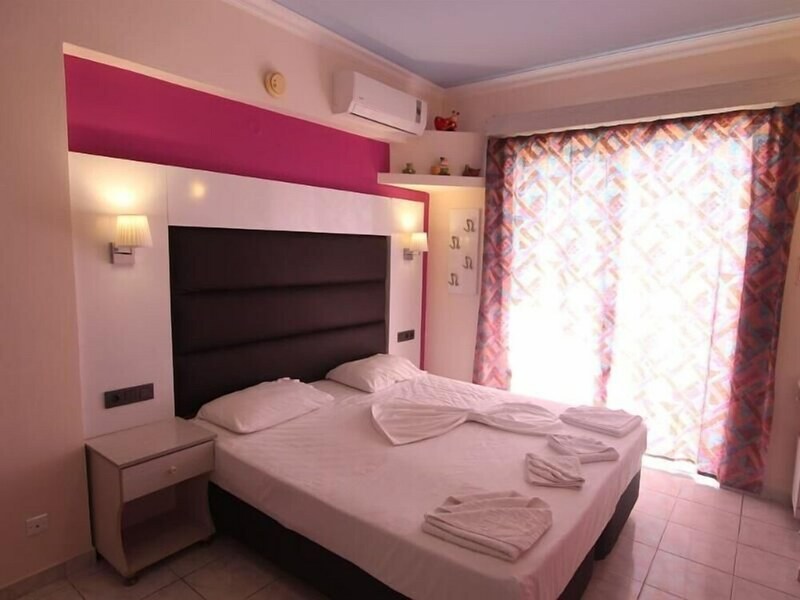 When you stay at Grecian Fantasia Resort in Rhodes, you'll be within a 10-minute drive of Kallithea Beach and Faliraki Beach. 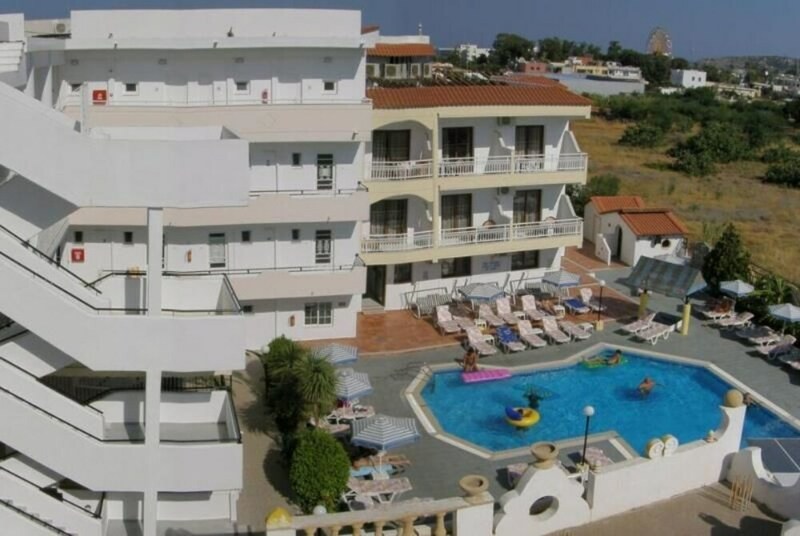 This hotel is 7.7 mi (12.4 km) from Acropolis of Rhodes and 7.7 mi (12.4 km) from Temple of Apollo. Make yourself at home in one of the 57 guestrooms. Wired Internet access (surcharge) is available to keep you connected. Irons/ironing boards and rollaway/extra beds are available on request. At Grecian Fantasia Resort, enjoy a satisfying meal at the restaurant. Relax with your favorite drink at the bar/lounge or the poolside bar. A complimentary buffet breakfast is served daily from 7:30 AM to 10 AM.